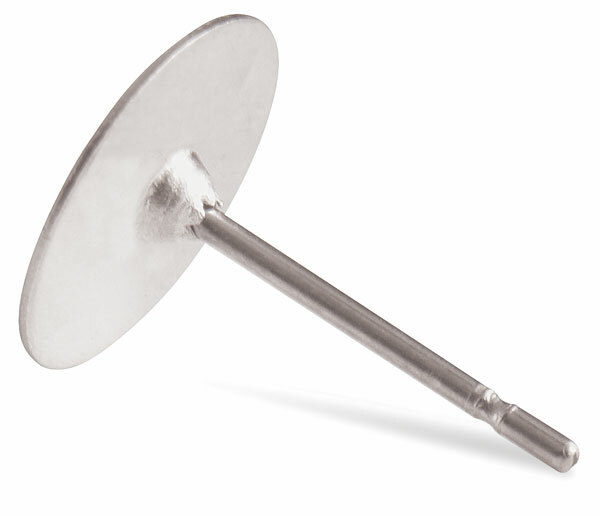 Pierced Ear Post — Surgical steel. Package of 12 or 72 pairs. Fishhook Earring — The sterling silver plate is non-allergenic. Gold, silver, or surgical steel finish. Package of 12 or 72 pairs.